I read this article and found it very interesting, thought it might be something for you.  The article is called Medical Office Administration and is located at https://www.sampsoncc.edu/associate-degree-pathways/business-and-technology-programs/medical-office-administration/. The Medical Office Administration curriculum prepares individuals for employment as medical administrative personnel in the areas of medical office, medical billing and coding, dental office, patient services, and medical documents. Course work includes medical terminology, computer applications, medical office management, medical coding, medical insurance and billing, medical legal and ethical issues, oral and written communication, and other topics depending on the subject area selected within this curriculum. Graduates should qualify for employment opportunities in a variety of medical office positions in medical and dental offices, hospitals, insurance companies, laboratories, medical supply companies, and other healthcare related organizations. Upon graduation, students may be eligible to sit for industry recognized certification exams.